Miitomo has been updated with new content. Players can nab the latest items in the Miitomo Drop stage, “Wintertime bliss! Sparkling Snow Kingdom #3”. Super Mario Run is hosting an event based around Friendly Run, which will let players earn Rally Tickets. The event will run until January 11. While this normally is more of a practice mode, participating during the event period will earn Rally Tickets, whether you win or lose. Friendly Run can still only be played a limited number of times a day, and it requires at least one friend on your friend list. 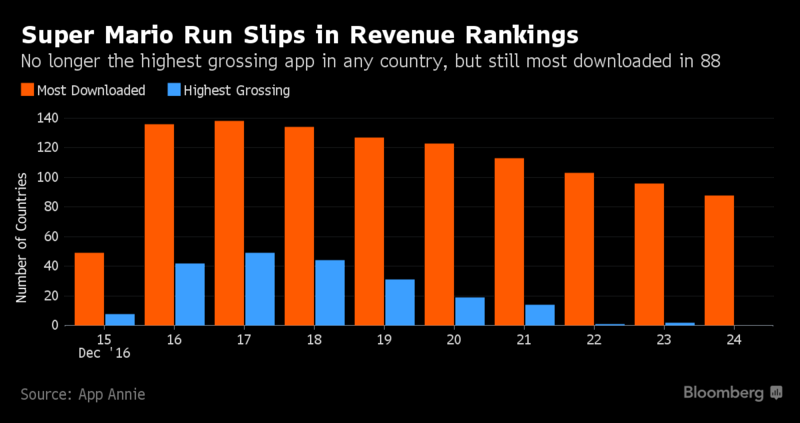 Bloomberg reports, based on data from App Annie, that Super Mario Run is no longer the highest-grossing iOS app in any country as of December 24. That’s a big turnaround from the previous week, when it was the most profitable app in 49 territories. It’s not all bad news for Super Mario Run, however. While it’s dipped from 138 countries on December 17 as the top free download, it remains at that spot in 88 nations. Super Mario Run features a very different pricing structure from another Nintendo-related mobile title, Pokemon GO. Niantic’s game is entirely free-to-play, though Super Mario Run requires a $10 purchase to experience a majority of the game. Apptopia believes that a lower price point would give Nintendo $50 million in revenue this month as opposed to $30 million as things stand now. Miitomo has been updated with new content. Players can nab the latest items in the Miitomo Drop stage, “Wintertime bliss! Sparkling Snow Kingdom #2”. Nintendo challenged Miitomo users during the week of December 13 to collectively take 1,000 Miifotos and share them on Twitter with a unique hashtag. That target was reached, and gifts are now available to celebrate. Miitomo users can now obtain a holiday tree pin and winter-holiday socks. Moreover, four game tickets are up for grabs. You’ll need to be quick – these gifts can only be redeemed until tomorrow at 4 AM PT / 7 AM ET / 12 PM in the UK / 1 PM in Europe. Simply open Miitomo to claim them. 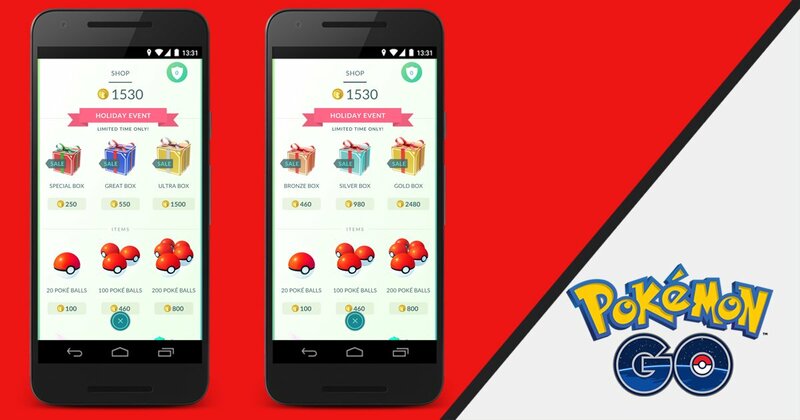 Pokemon GO is now offering several limited-time packs for the holidays. 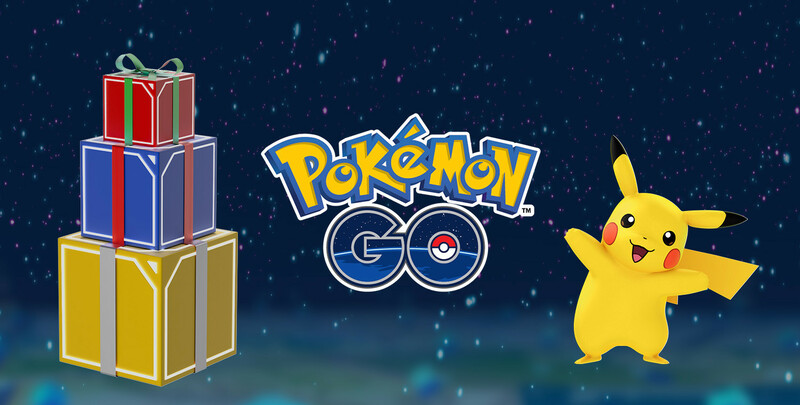 Through the afternoon of December 30, Niantic is bringing Special, Great, and Ultra Boxes. These are made up of Incubators, Incense, Great Balls, and Ultra Balls. These stages and items are available until December 25 at 6 PM PT / 9 PM ET. Kyoto Shimbun published a new article about Nintendo’s mobile plans yesterday, which included comments from president Tatsumi Kimishima. Sankei has now followed up with its own report. 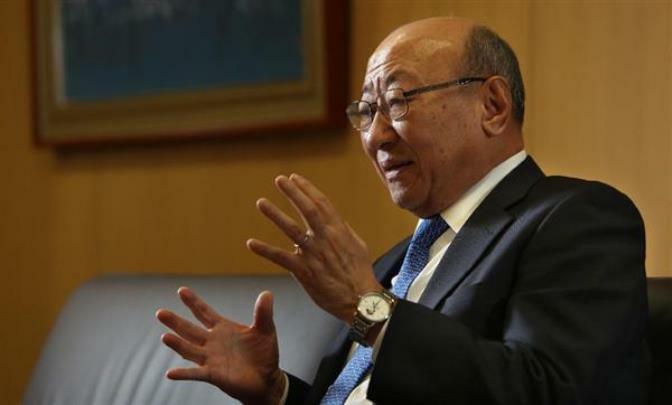 Kimishima previously mentioned to Kyoto Shimbun that the company was looking at two or three mobile titles each year starting in 2017. However, Sankei has a different quote from him in which he says that Nintendo is always considering pushing out three, and maybe even more than that per year. Niantic has announced a new event for Pokemon GO to celebrate the holidays. First, between December 25 and January 3, players will have a greater chance of finding Eggs that hatch Togepi, Pichu, and other recently found Pokemon from the Johto region. Special Pikachu wearing festive hats will also be staying around longer, as they’ll be more easily encountered during the holiday event. If that wasn’t enough, beginning on December 30 through January 8, players will be more likely to encounter the first Pokemon and their Evolutions. This specifically applies to Bulbasaur, Ivysaur, and Venusaur, as well as Charmander, Charmeleon, and Charizard, plus Squirtle, Wartortle, and Blastoise. Lure Modules will also last for 60 minutes instead of 30 minutes. Continue on below for the full announcement from Niantic. 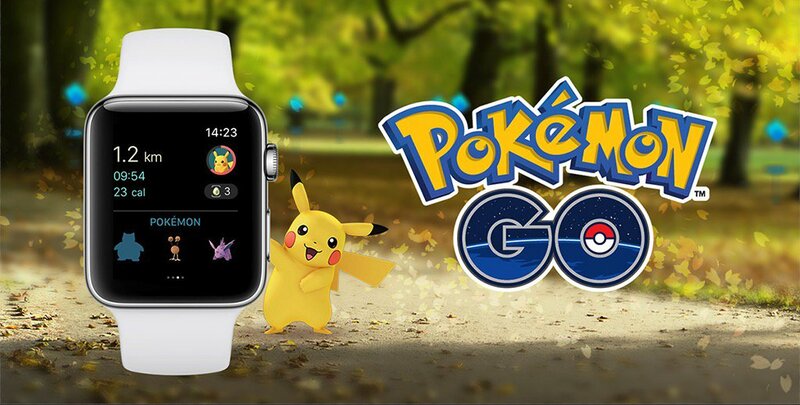 Yesterday, Niantic released the Apple Watch version of Pokemon GO. For a look at it in action, take a look at the video below.